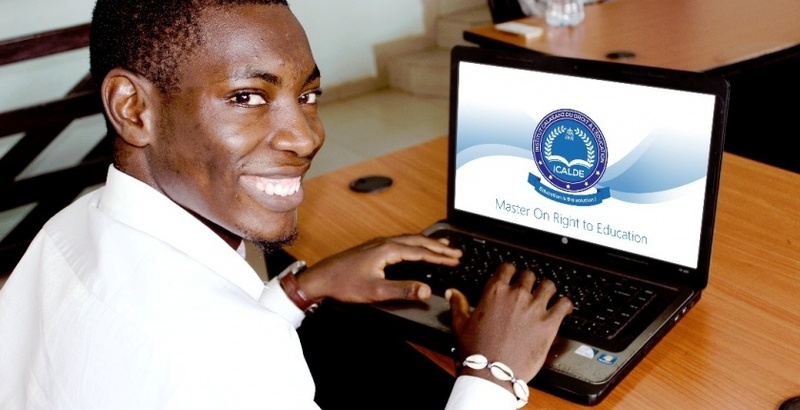 After fixing the date for the resumption of classes dor ICALDE’s oline Master program on 9th Octobre 2017; the first batch of thos online Master program startes effectively on this day with training on how to use the teaching and Learning Platform. On 16th October 2017, ICALDE’s students started their first intensive law courses online for those who do not have a Bachelor in law. 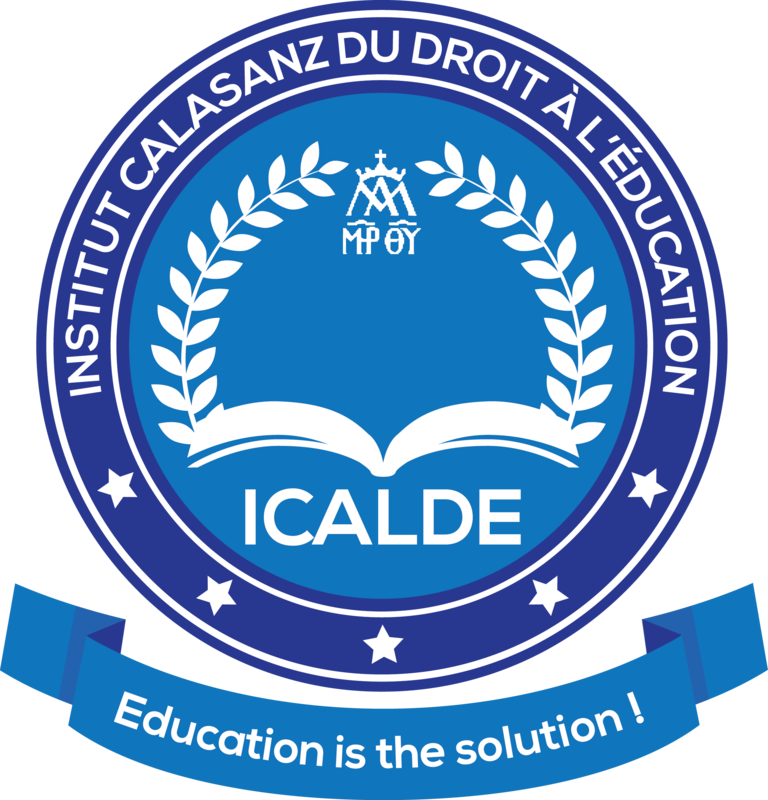 The Calasanz Institute of the Right to Education (ICALDE) has officially open its door to its first batch of students, students who have a strong ambition in putting in place new educative public policy. Created last year by decree of the superior General of the Pious School N° Prot.S.198.2016 signed in Rome in September 2016. The official launching ceremony took place in February this year. This institution’s vision is to contribute to the building of peace in the world; therefore students who want to solve problem in society are waited in this institution. Although classes have started, registrations are still going on for those who wish to change the world through education public policies. Don’t be the last to seize this opportunity.